Our very own Mister Handy Darren deals out diktats in Bethesda’s free-to-play Fallout Shelter on Windows 10. 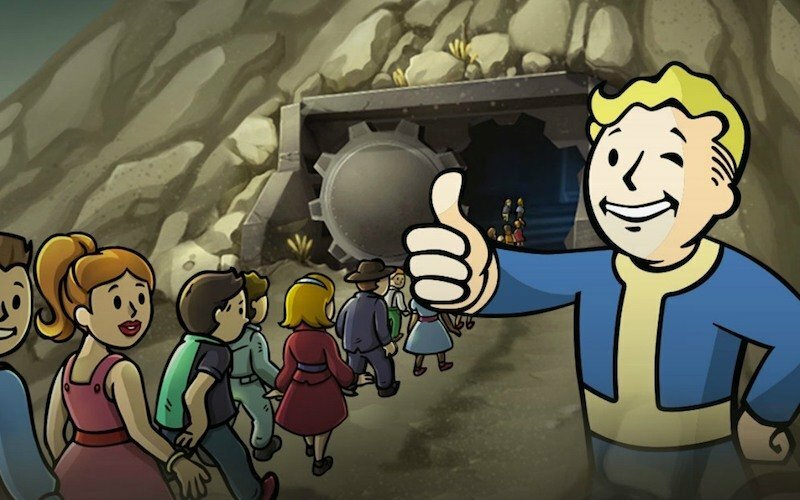 Fallout Shelter is also available to play now on Xbox One, iOS and Android. NB: We did buy Darren a new microphone with the Patreon money (thanks patrons)!